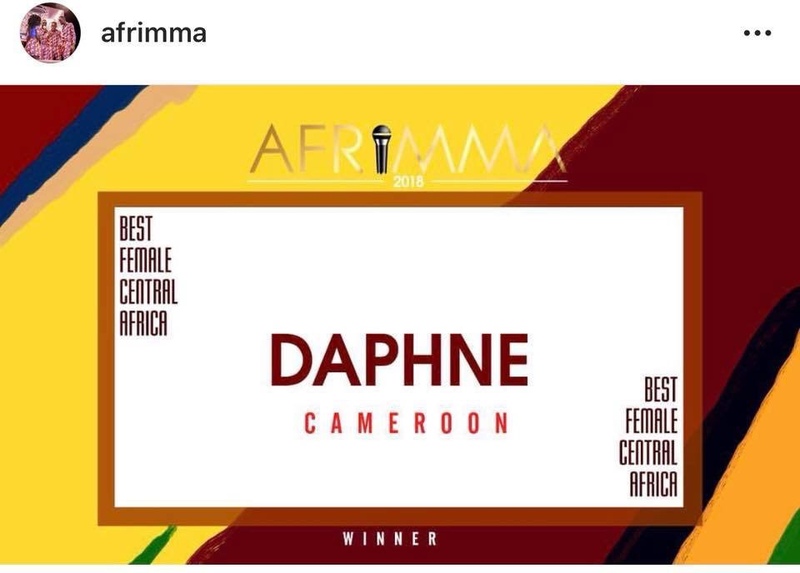 AFRIMMA! The African Muzik Magazine Awards happens to be the sole award ceremony in the diaspora that caters to all musical genres including but not limited to sounds such as Afrobeats, Assiko, Bongo, Decale, Funana, Genge, Highlife, Hiplife, Kwaito, Lingala and Soukous. The 5th edition of Afrimma Awards took place in Dallas Texas on the 7th of October 2018. Many Cameroonians home and abroad didnt pay close attention to this year’s edition because it happened to fall on the same day of the presidential elections in Cameroon and for an event which comes up once after 7 years that has been trending since Sunday, the interest Cameroonians had on it made the elections inevitable. Notwithstanding, we couldn’t leave you guys without a note or two on this year’s Afrimma Awards. Cameroonian music apparently is gaining grounds within its boundaries and worldwide. Before urban music in Cameroon could grab a nomination in the yesteryears, it was a thug of war. However, nowadays, one can even argue and hit the tables if a good number of Cameroonian artistes don’t get nominated and if possible win on international stages. The year 2018 came with a lot of expectations from the entertainment industry. While some are still waiting for a hit song from Cameroonian artistes, others were hoping we shall get over 20 awards in the music industry. 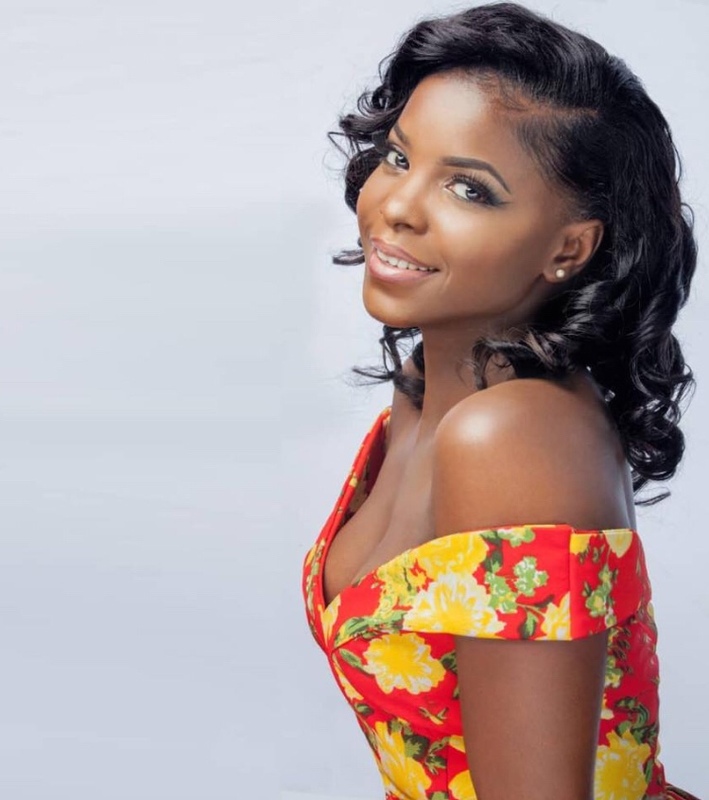 The Afrimma Awards in Dallas had a good number of Cameroonian nominees such as RENISS, Charlotte Dipanda, Locko, Dr Nkeng Stephens and Gasha. These people happen to be one of the top talented Cameroonian urban artistes in Cameroon in the last 5 to 10 years. With the battles they had with other nominees in their various categories, only Stevens Music Entertainment’s Daphne brought home a report card with an excellent reward! 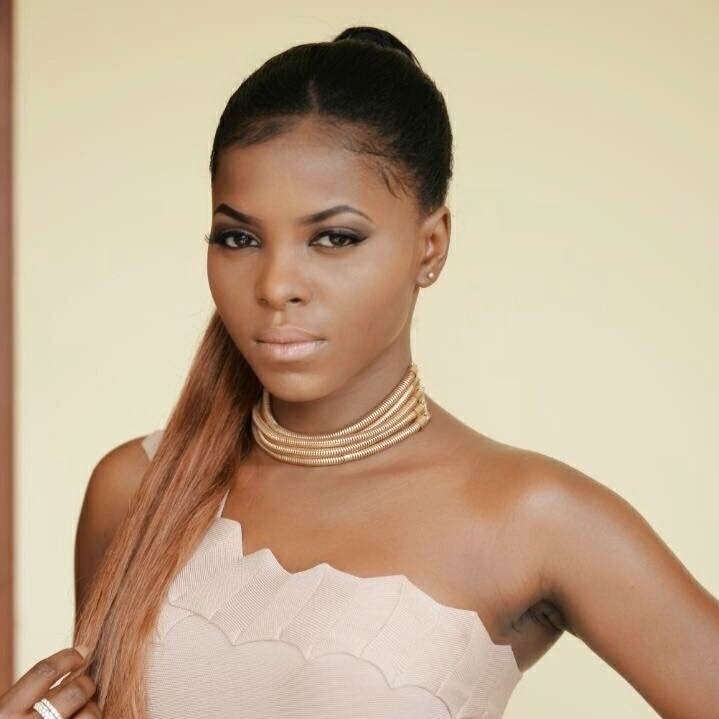 She won Best Female Artiste In Central Africa, thereby saving Cameroon from shame. While Wizkid won Song of the year with Soco, the likes of Fally Ipupa carried the night with 3 prestigious awards. All in all, we take this opportunity to congratulate Miss Calée and the other nominees who didn’t get lucky enough. We urge Cameroonian fans and music supporters to be more engaged in voting for their favorite nominees each time they are nominated. Mind you, if you can do it for Daphne, you can do it for them all.